It is the vision of our Kenton First United Methodist Children’s Ministry Team to partner with parents to build families that not only KNOW and LOVE God but to help them build relationships that will help them grow into mature Christians that will SERVE others and make disciples with God’s guidance for the rest of their lives. We hope to give children and families the tools and support to encourage them to follow Christ on a daily basis as well as worship together as a community. Classes for all ages, Toddlers-Pre-K, Kindergarten-2nd grade, 3rd-5th grade, Middle School (6th-8th grade), High School(9th-12th grade), along with several Adult classes, College/Young Adult, Parenting, Sarah Circle, Friends of Jesus, Firm Foundation. Each Class gathers at 10:00am in their classroom to join in a time of fellowship as they follow the curriculum lead by caring teachers. We strive to give all ages an opportunity to encounter Christ’s Love and dig deeper into the Word of God through age appropriate studies. New Friends are welcome at anytime and adults are encouraged to visit more than one of the adult classes until you find the best class for you! 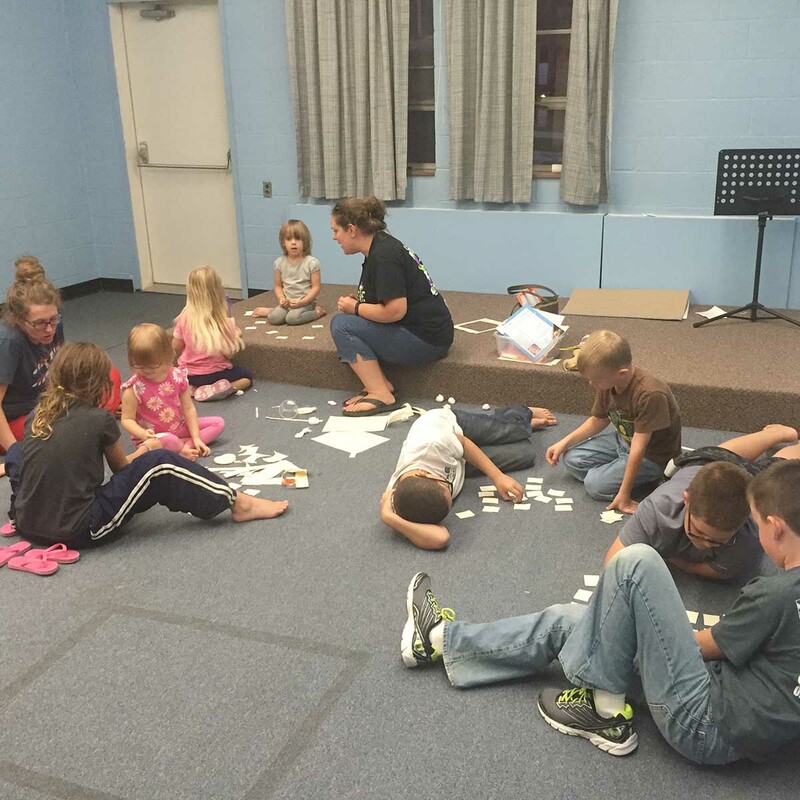 Kids’ Club is our midweek program (Sept-Easter) for ages 4 years-5th grade. We meet Wednesday nights at 6:00pm for dinner with ministry from 6:30-8:00pm. 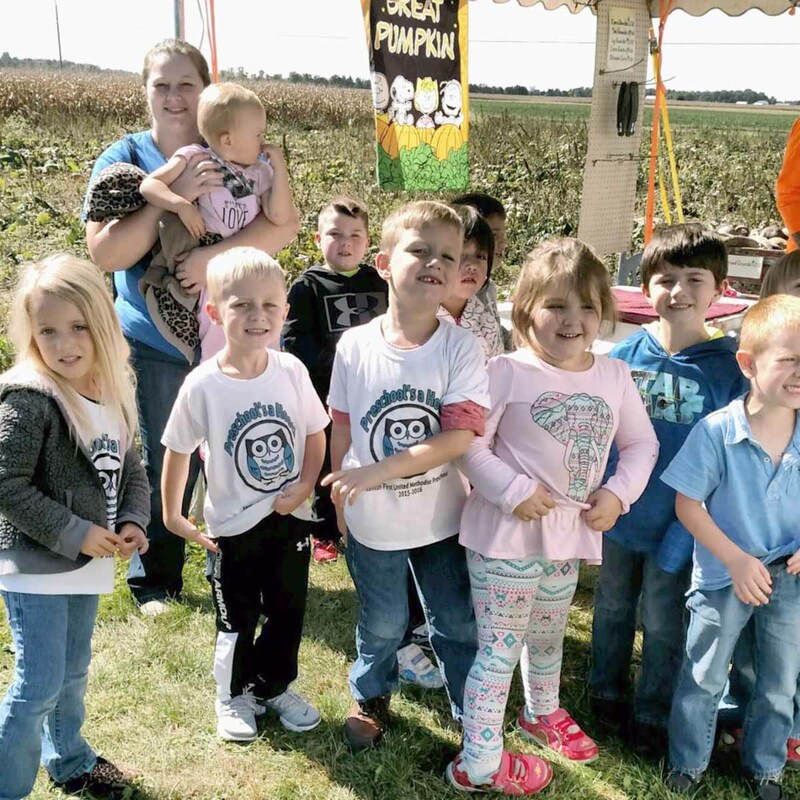 The goal of our Kids’ Club Ministry is to join the families on their quest to build a spiritual foundation by teaching biblical truths in relevant ways that empower and guide the children to form a personal relationship with Christ as they grow up to Love God and show his love to others through acts of service to become disciples for God. 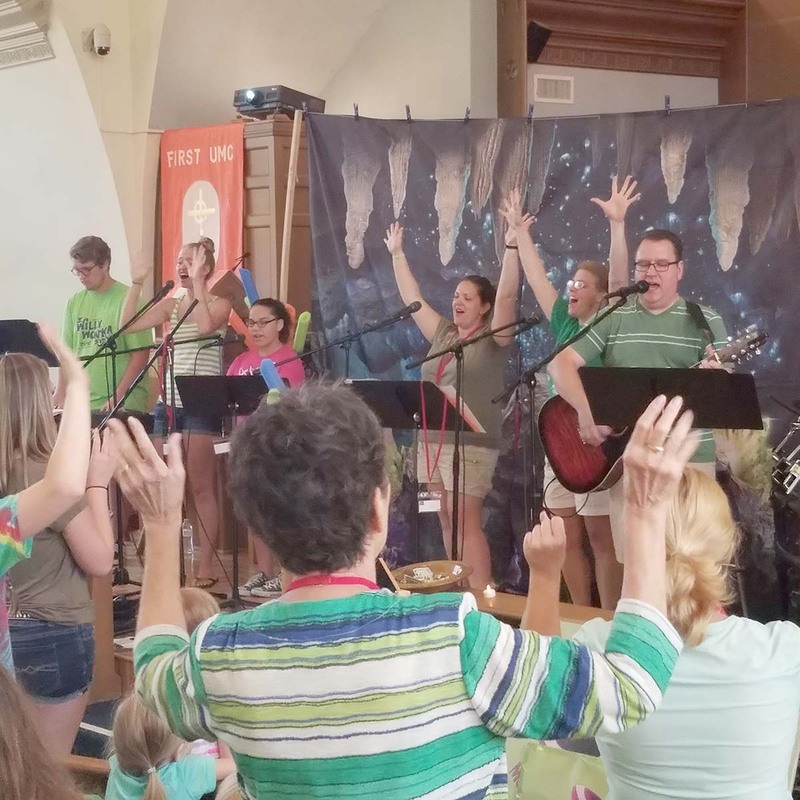 Vacation Bible School is our 5 day long Summer Community-Wide Program. 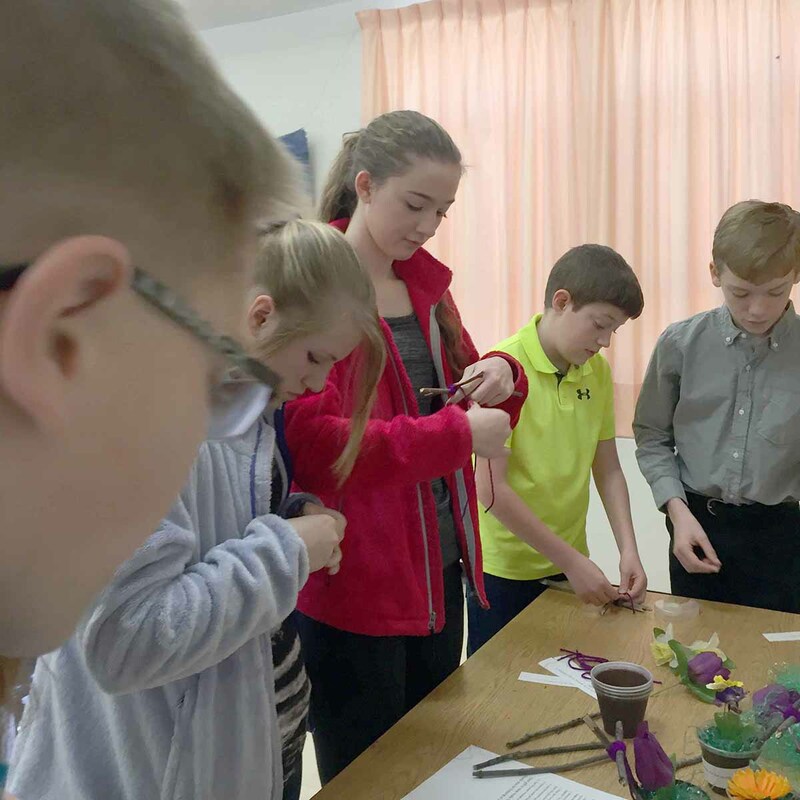 The week is built around a Biblical theme that includes areas of Bible lessons, creative crafts, music, drama and fun games that all link together to teach and lead the children to form a personal relationship with Christ built on a foundation of God’s Truths for their life. 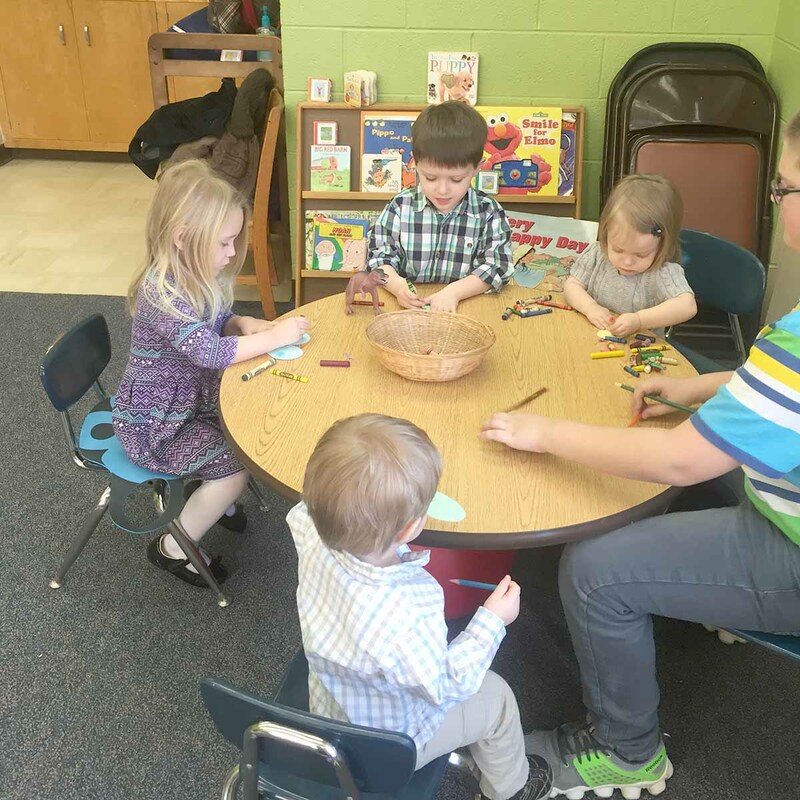 Nursery care is provided during Sunday morning services and on Thursday nights. Infants to Kindergarten-aged children will receive loving and interactive care from our volunteer teem during any portion of the worship service. Parents may use this space at any point in the service to care for any diapering or feeding needs as well. 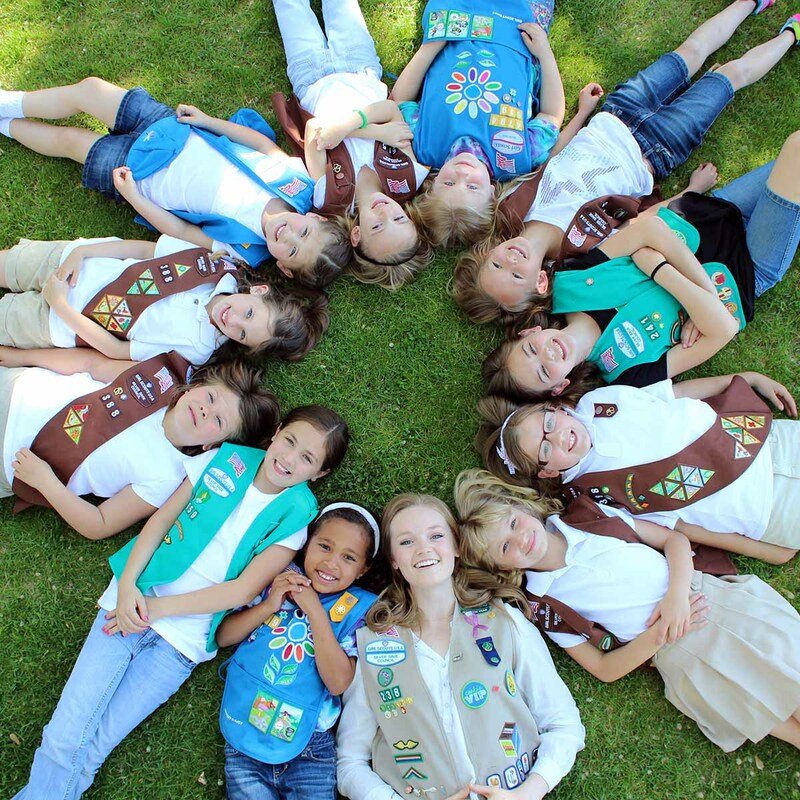 The mission of Girl Scouts is to build girls of courage, confidence, and character, who make the world a better place. Several area troops meet on Monday and Tuesday nights in the Education Wing. Please contact Girl Scouts of Western Ohio at (513) 489-1025 or email council@girlscoutsofwesternohio.org for more information. On Tuesday nights Local Troop #150 meets in the basement. This is a traditional Scouting experience for young men in the fifth grade through high school. 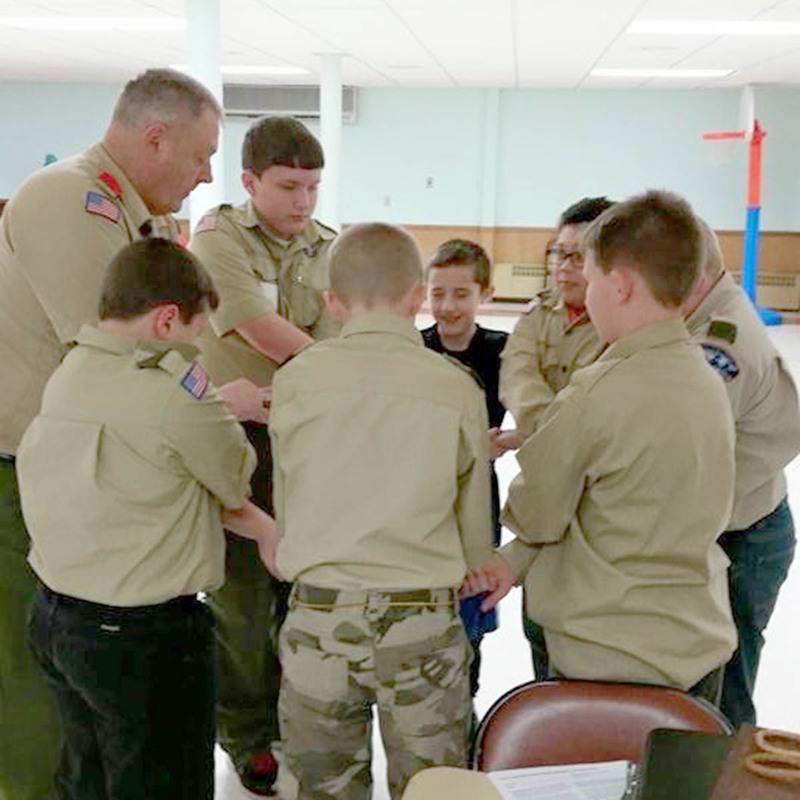 Service, community engagement, and leadership development are the key focus of this program as the youth lead their own activities and work their way toward earning Scouting’s highest rank, Eagle Scout. For more information on how to join this troop please contact Boy Scouts of America (419) 227-2107. Our ministry is supported by a dedicated and caring team of adult and teen volunteers. The Safety of our children is a top priority for us. To ensure the safety of our children, everyone who volunteers in our program has undergone a background check, conducted by an independent agency and follows our Safe Sanctuary guidelines during all of our activities. 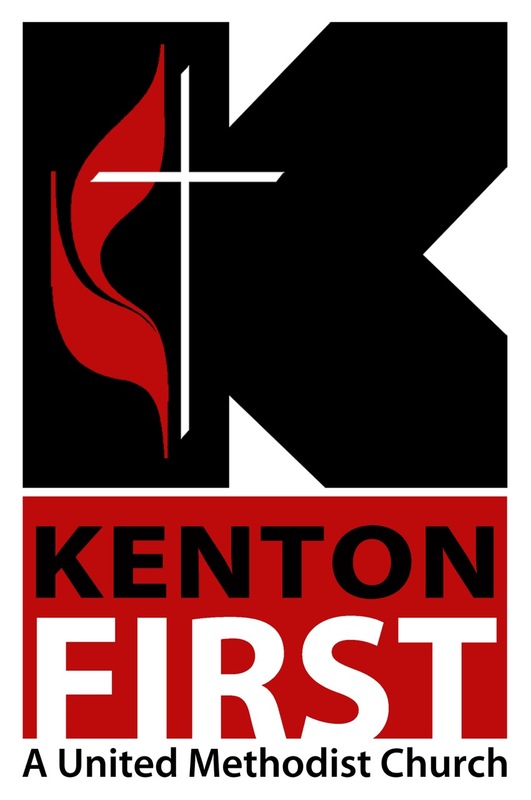 If you have questions about our program or wish to join us in our vision of partnering with parents through mentoring in our programs please contact Christa Quail, Director of Children’s Ministry, children@kentonfirst.org. If you have any questions about any opportunities for our children, please feel free to contact our Director of Children’s Ministry, Christa Quail. 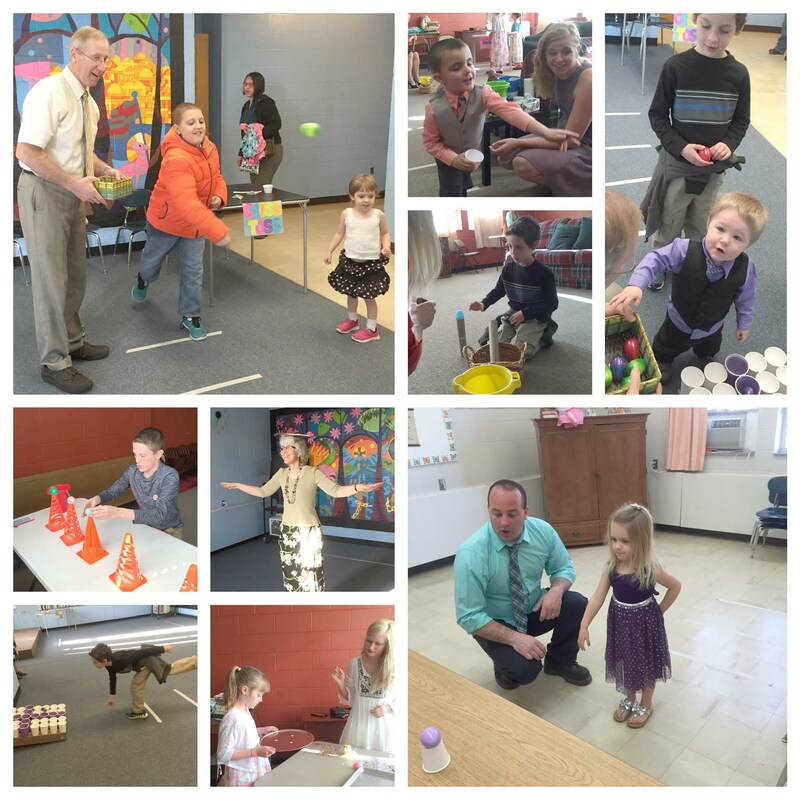 Also check us out on Facebook for updates on our children’s program and what we are up to!